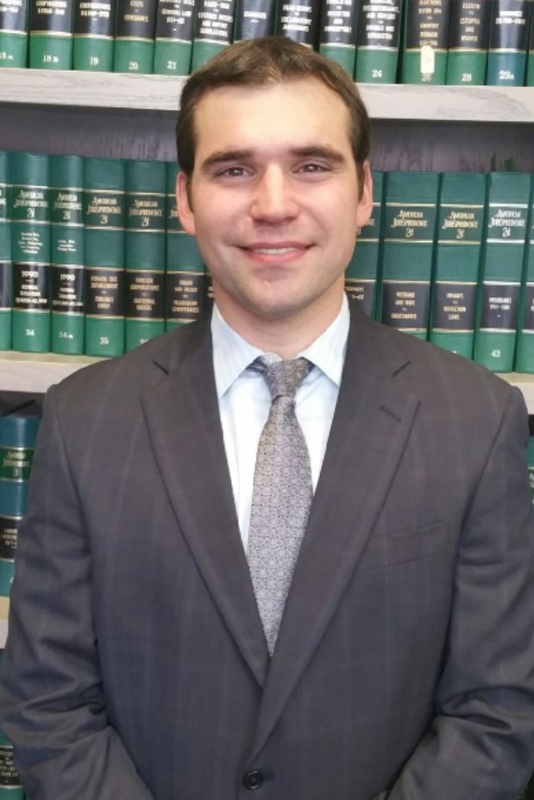 Attorney Blake Barone attended school in Hamden all the way through middle school and then attended and graduated from Notre Dame High School in West Haven. While there he was an active member in the community, participating on the football, hockey, and baseball teams. Prior to attending college, Blake went on to attend Cheshire Academy for a post graduate year before attending Quinnipiac University. While at Quinnipiac he majored in economics and was an outfielder on the University's baseball team. Following graduation, he continued his studies at Quinnipiac University School of Law, where he was one of two class members to earn a degree in only two and a half years, graduating in December of 2013. Blake then took and passed the Connecticut Bar Exam in February 2014. In 2009, Blake worked for a chiropractor in New Haven, CT. Often he treated patients who were injured as a result of an accident. During his time at the office, Blake realized that people often wanted a different experience than they were getting with their lawyers. Whether patients needed only a couple treatments or they needed major surgery, many patients wanted closer and more frequent contact with their lawyer to guide them through the complicated, painful, and scary process of healing and bringing a legal claim. It was at that point, he vowed to become a lawyer and serve the needs of those injured in a different way. It is that experience that allowed Blake to sympathize with every one of his personal injury and criminal defense clients and serve them in the best way possible. Call Blake with any legal scenario and he will handle it or point you in the right direction to handle the matter.